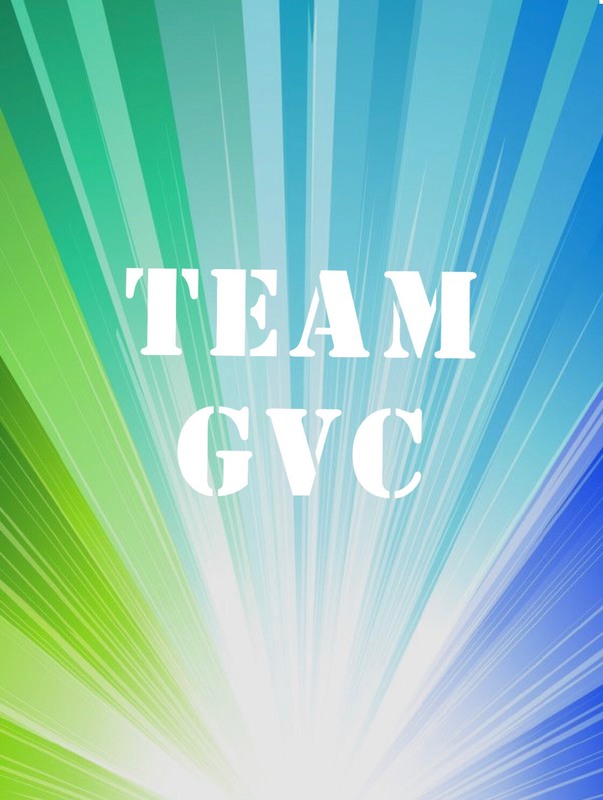 Team GVC is our program for experienced climbers who are actively competing in the USA Climbing Competition circuit. Our professional coaching staff focuses on training athletes for regional, divisional, and national level competitions for bouldering, lead, and speed climbing. 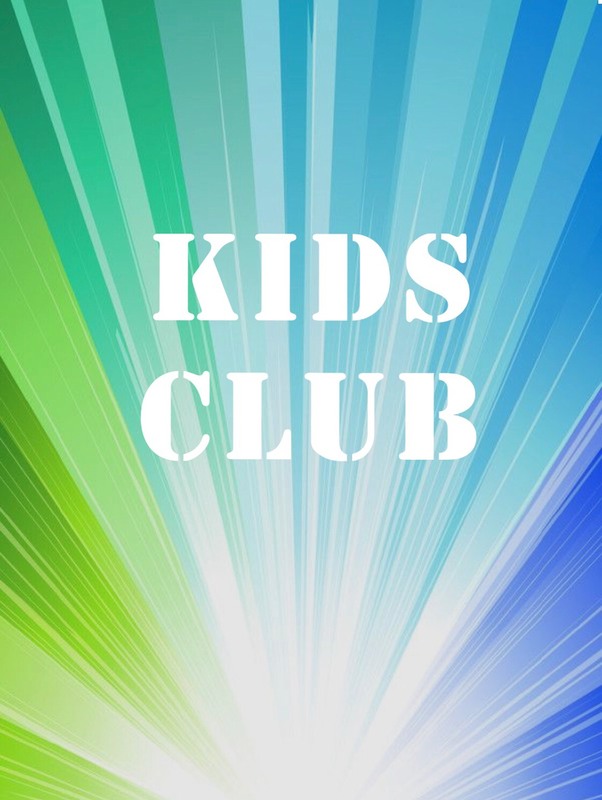 Our Kid’s Club is the perfect program to introduce kids ages 10 and under to rock climbing! We teach kids the fundamentals of climbing through a supportive, game based environment. Our experienced staff is focused on making climbing fun and engaging for kids while teaching the necessary physical and mental skills of climbing. This is a great program to develop your child’s climbing skill, safety awareness, and self-confidence. 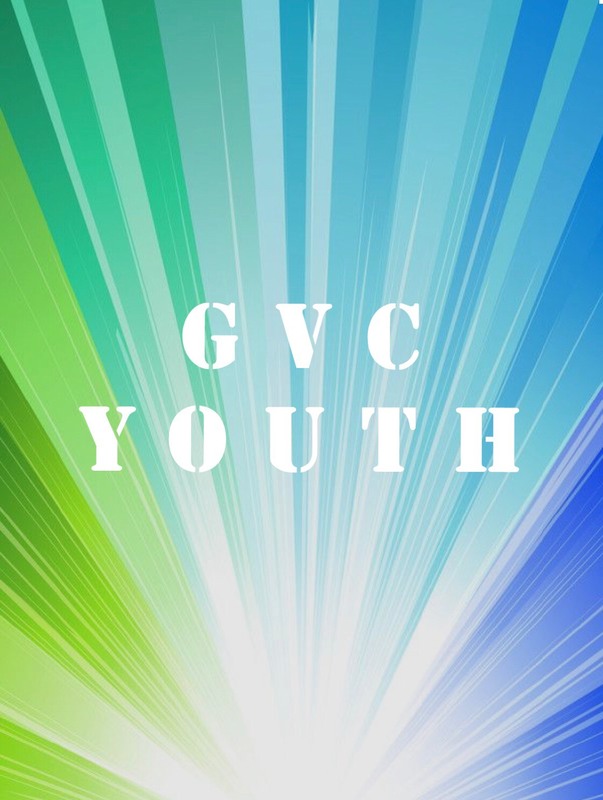 Our after-school youth program is a great place for climbers 11 and older to work on their skills in a non-competitive and supportive environment. Climbers will learn the physical techniques of climbing in a fun, attentive environment, as well as the necessary safety procedures for roped climbing. Our coaching staff is focused on teaching kids how to learn to climb while having fun and staying safe!